Night of Champions is a professional wrestling pay-per-view (PPV) event produced by professional wrestling promotion WWE. The event was previously known under the name Vengeance with the inaugural event taking place on December 9, 2001 and replacing the regularly scheduled WWE Armageddon for that year. The 2002 event featured the Raw and SmackDown! brands. The event was made exclusive to the SmackDown brand in 2003, and in 2004 it was made exclusive to the Raw brand. 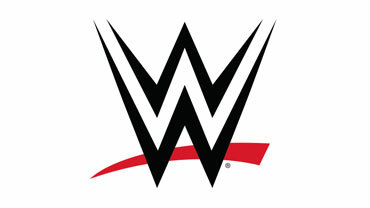 In 2007, following WrestleMania, all PPV events became tri-branded. Vengeance took over WWF Fully Loaded‘s scheduled date in July 2002 and later moved to June in 2005, switching schedules with The Great American Bash.